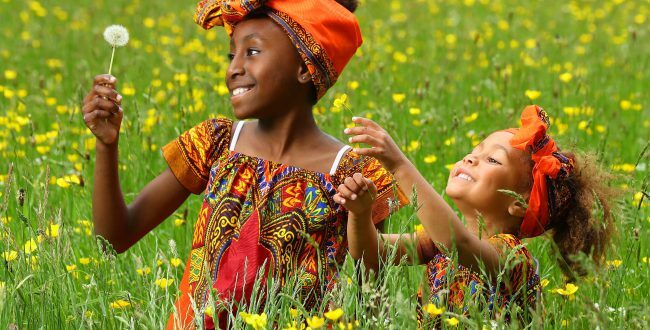 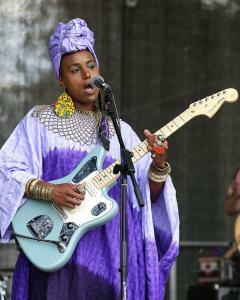 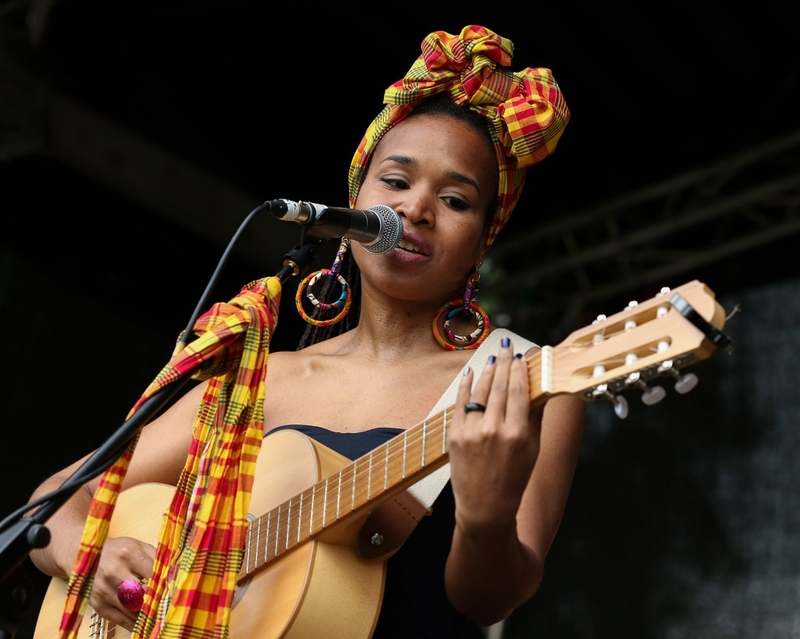 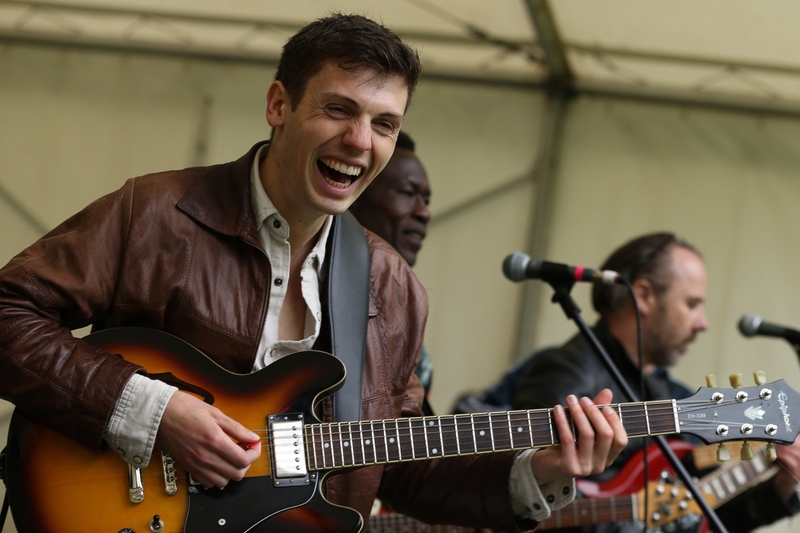 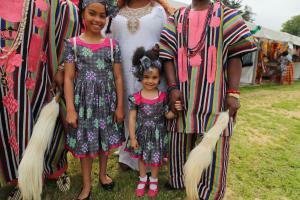 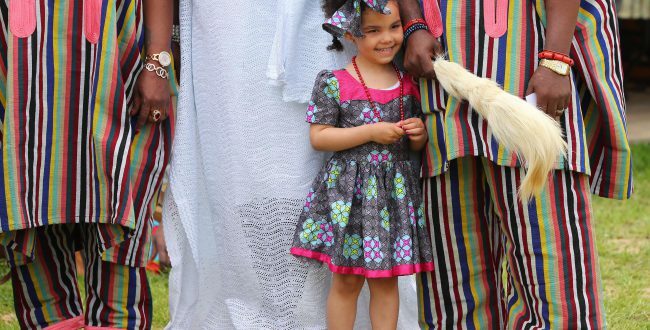 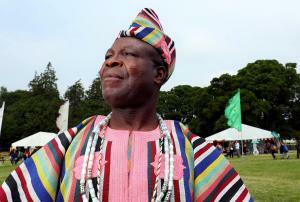 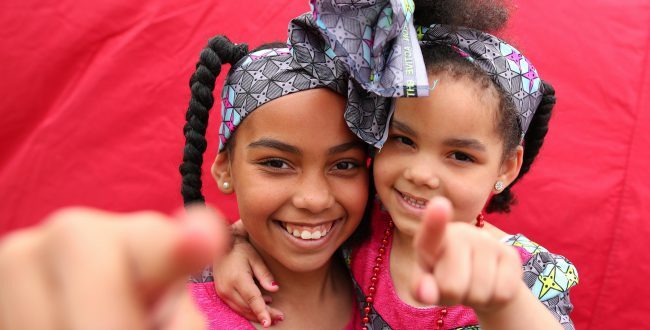 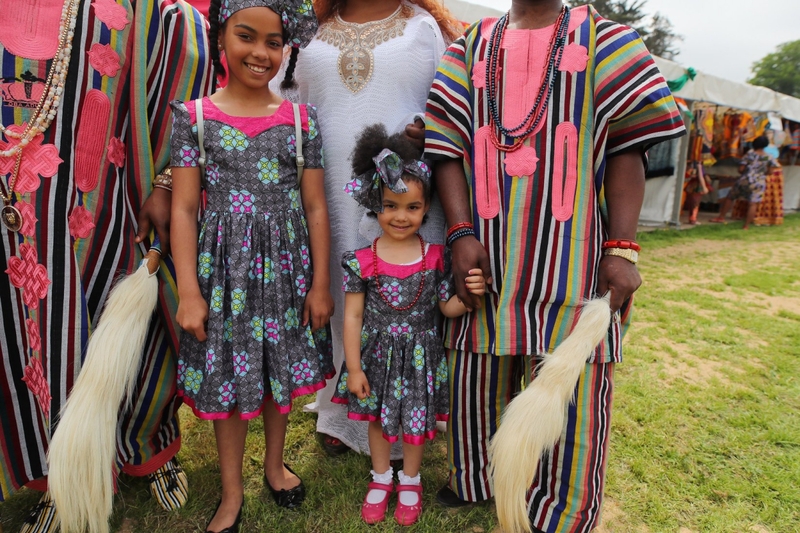 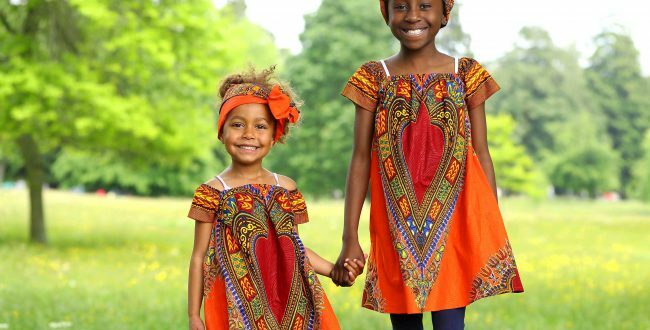 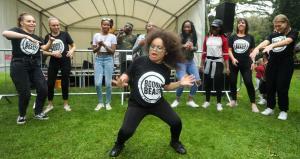 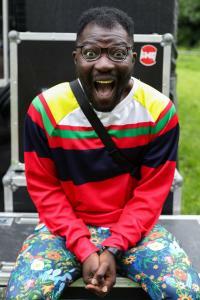 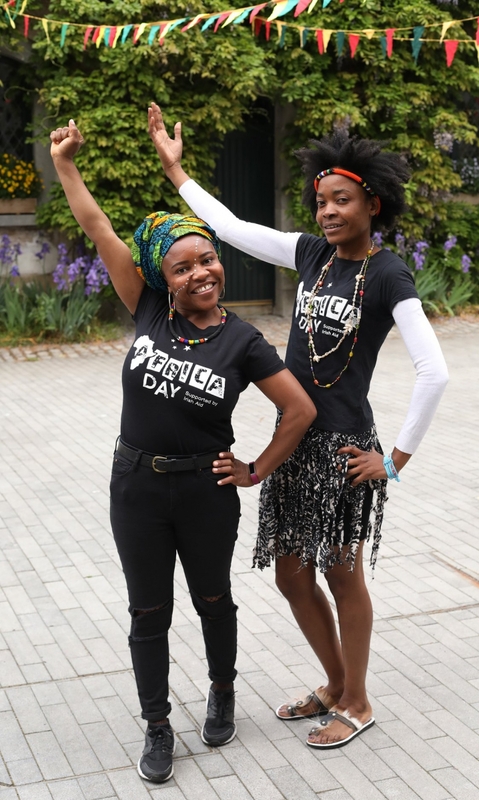 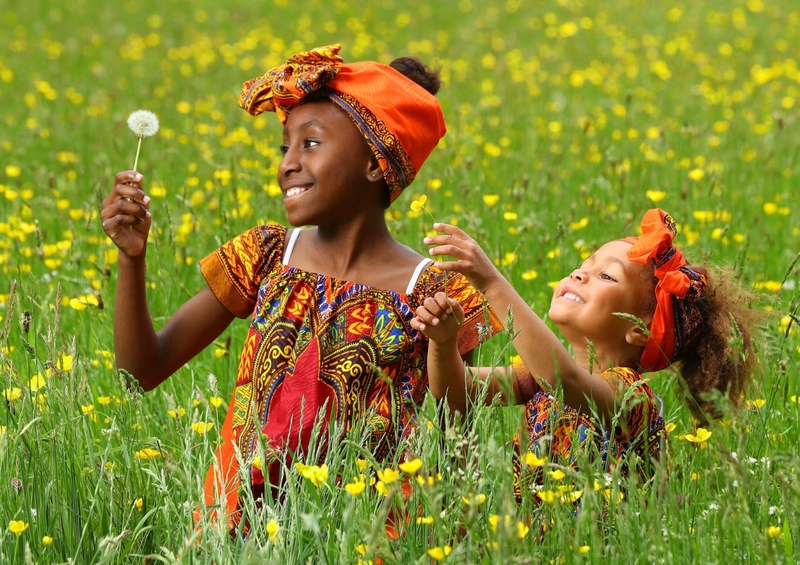 Africa Day’s flagship Dublin, supported by Irish Aid , took place on Sunday, 27th May 2018 in the grounds of the Farmleigh Estate in the Phoenix Park, Dublin. 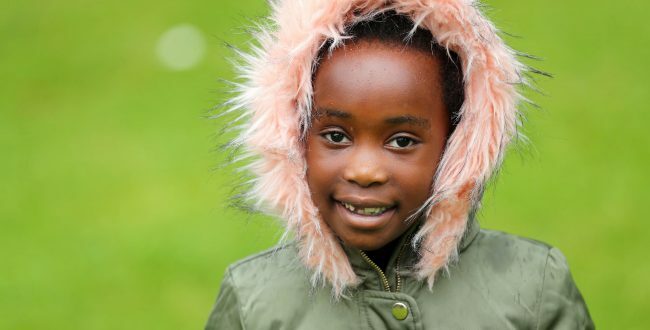 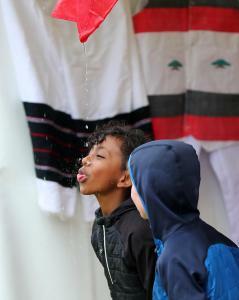 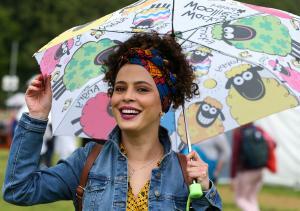 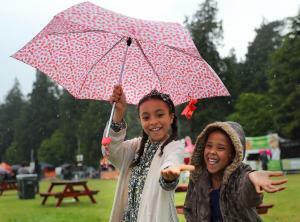 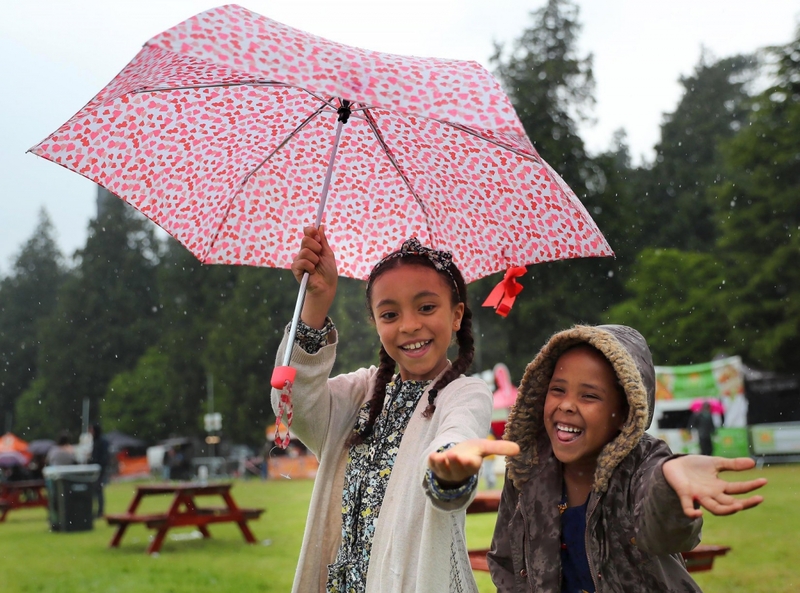 Farmleigh Estate in the Phoenix Park, Dublin was uplifted and transformed by the sights, sounds and smells of Africa, as thousands of people gathered and celebrated Irish Aid’s flagship Africa Day Dublin event. 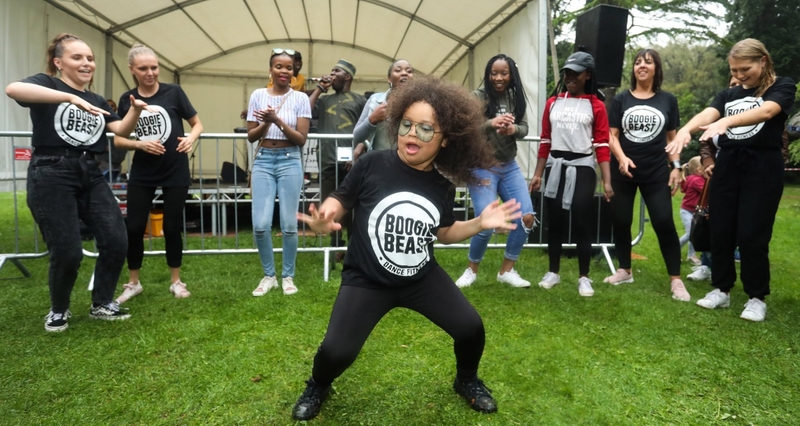 The free family-friendly event, had a jam-packed schedule of live music, as well as children’s entertainment, food, dance, drumming and sports. 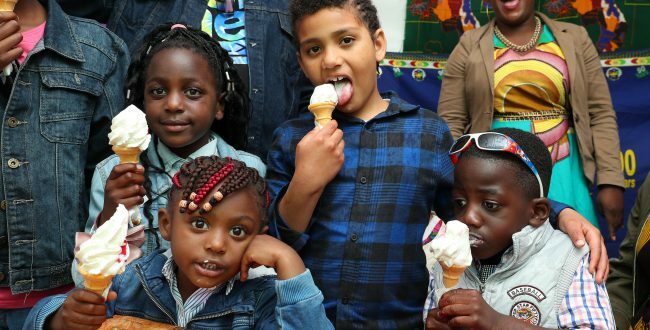 The event highlighted the scope and benefits of Ireland’s engagement with Africa and increase public awareness of Irish Aid’s development programme throughout Africa. Minister of State for the Diaspora and International Development, Ciarán Cannon T.D. 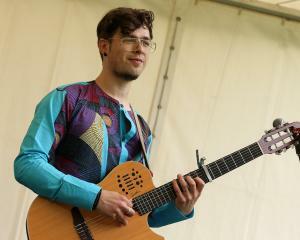 officially opened the event on the main stage. 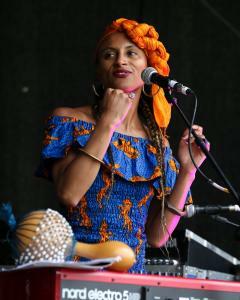 Three music stages featured international and home-grown acts, including internationally renowned Irish folk / world music group Kíla; afro soul band, Fehdah, led by Emma Garnett; Libyan-Irish singer Farah Elle, who blends Arabic, hip-hop and R’n’B influences; Ireland’s top intercultural choral group, Discovery Gospel Choir; eight-piece musical collective, Rhythm Africana, who play songs from all over Africa, and multi-award winning Malawian born, Irish rap artist, songwriter, producer, Pop Dogg. 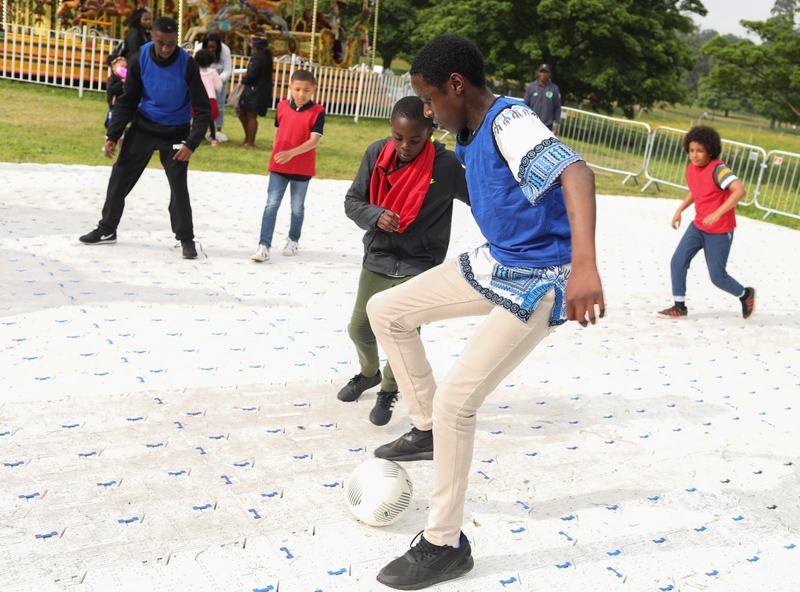 A dedicated ‘Mount Kiddimanjaro’ children’s area will featured amusements, zorbing and funfair attractions to keep younger visitors entertained. 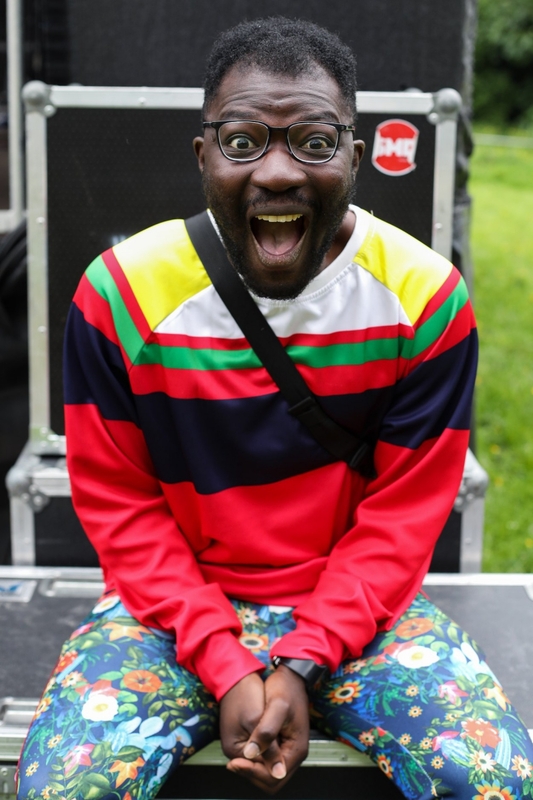 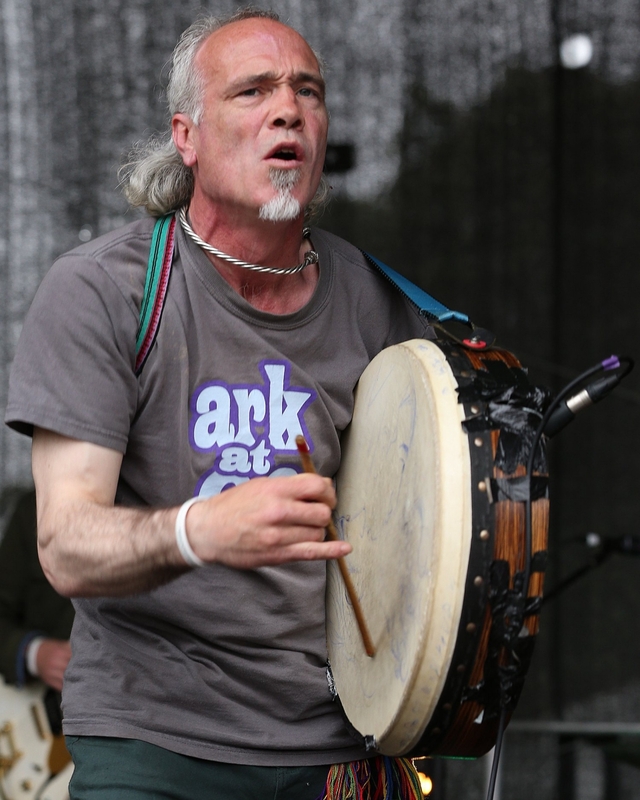 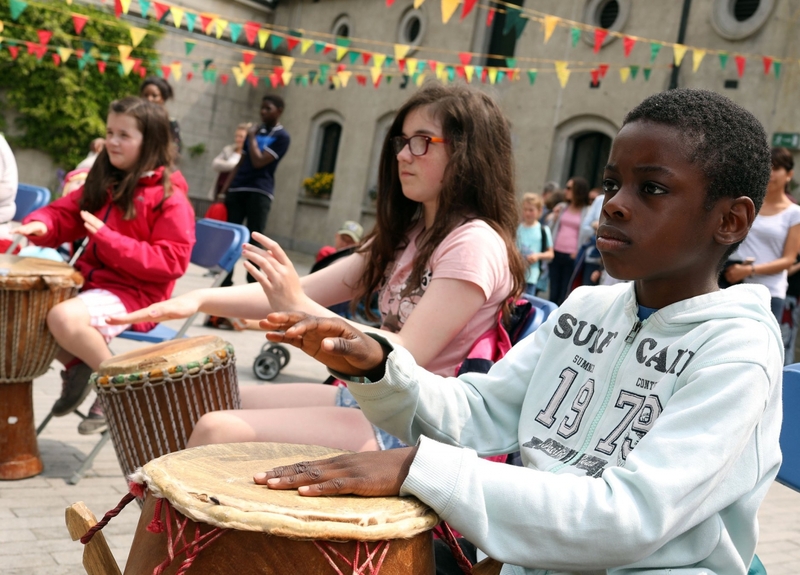 In Farmleigh courtyard, the ‘Dance Zone’ featured dance and drumming performances, spoken word and a special Africa Day recording of the Motherfoclóir podcast, which explored different topics regarding the Irish language in a fun, witty way. 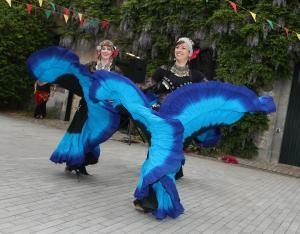 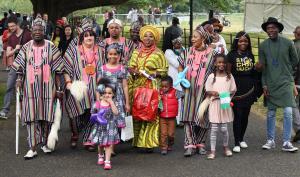 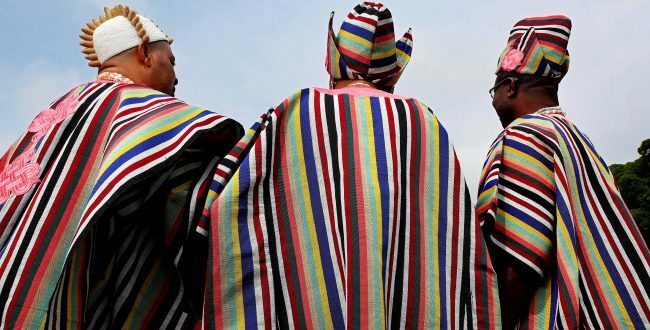 One of the focal points of the Africa Day Dublin event was the outdoor African bazaar, called ‘Marrakech’. 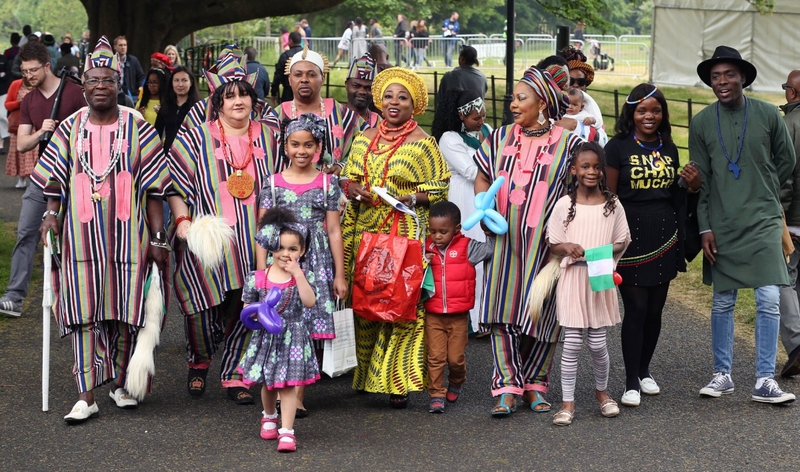 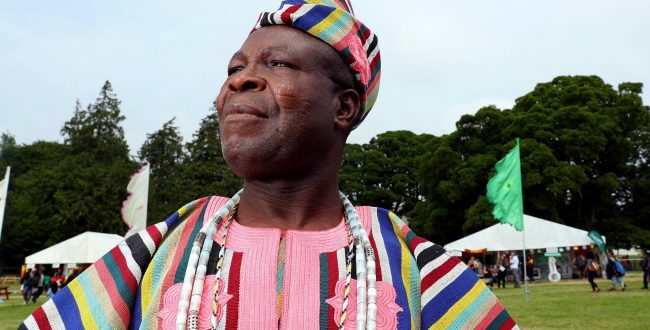 It featured stalls from different African countries, showcasing drumming, dancing, hair-braiding, traditional fashion designs, and lots more. 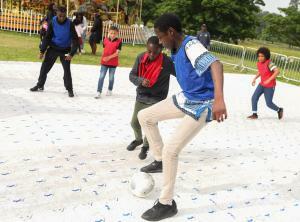 Representatives from the GAA and the FAI were on site running sports workshops. 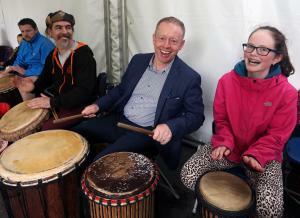 In addition to African community groups, some of Ireland’s leading development NGOs were present, offering fun and interactive activities. The Embassies of Egypt, Ethiopia, Kenya, Lesotho, Morocco, Nigeria, South Africa and Sudan also participated in celebration. 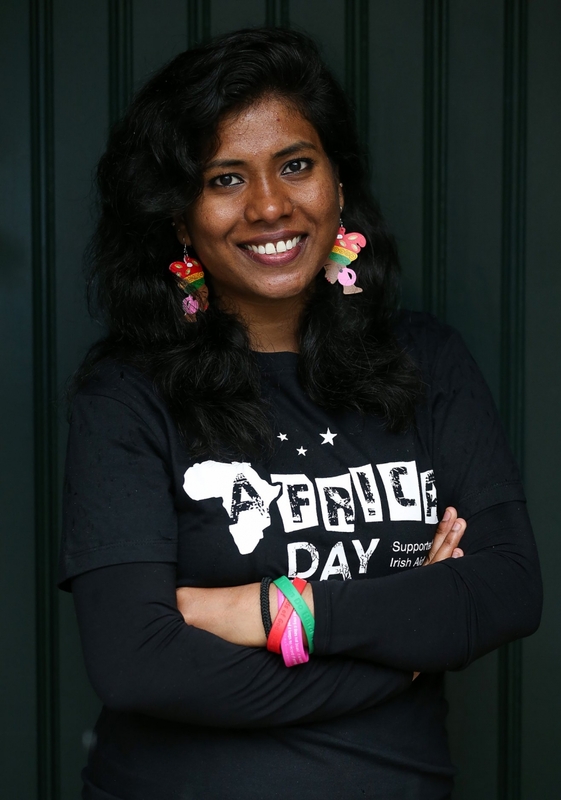 Reflecting Irish Aid’s commitment to the UN Sustainable Development Goals, Africa Day 2018 was a no parking event. 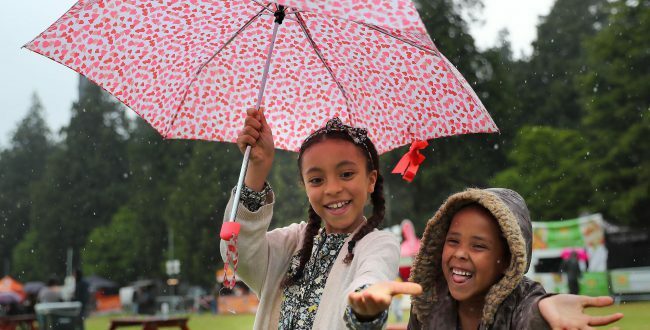 Attendees were encouraged to leave the car at home and instead take public transport, walk or cycle to Farmleigh. 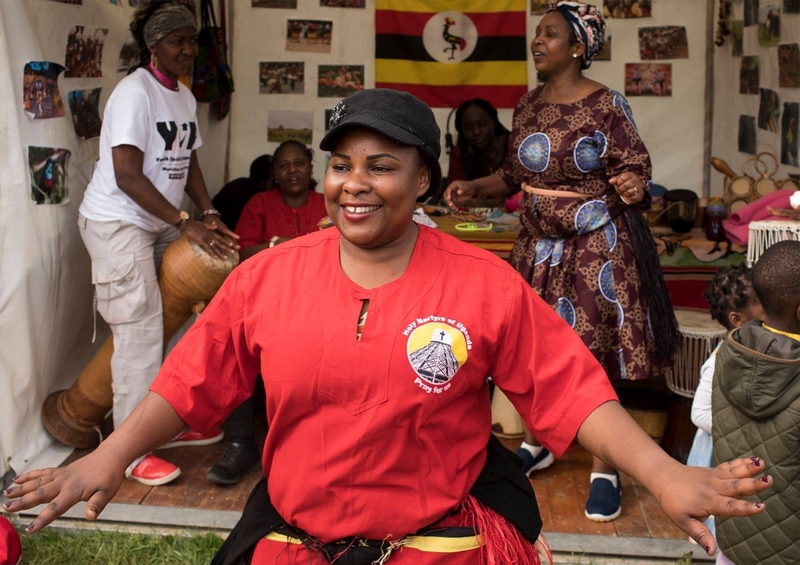 To support this, Irish Aid have partnered once again with Dublin Bus to provide a free shuttle-bus service from Parkgate Street into the Phoenix Park. 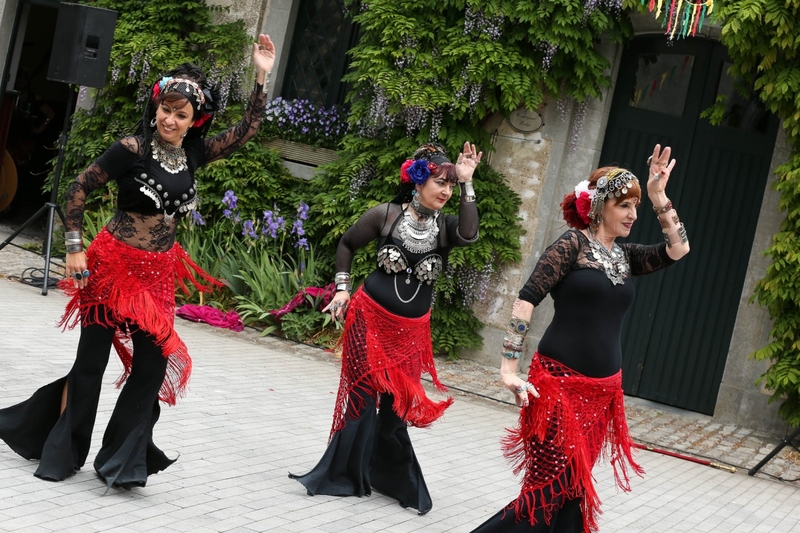 Check out the photo gallery from the 2018 event below.